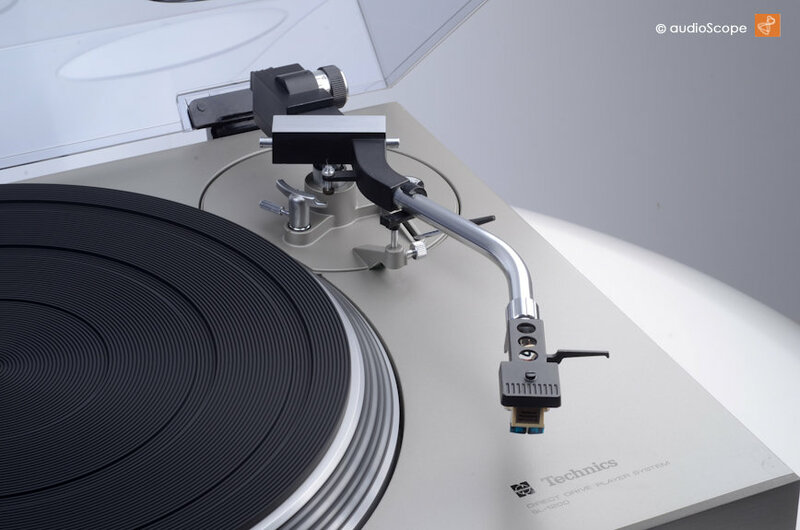 Technics SL-1200, the Original for sale. 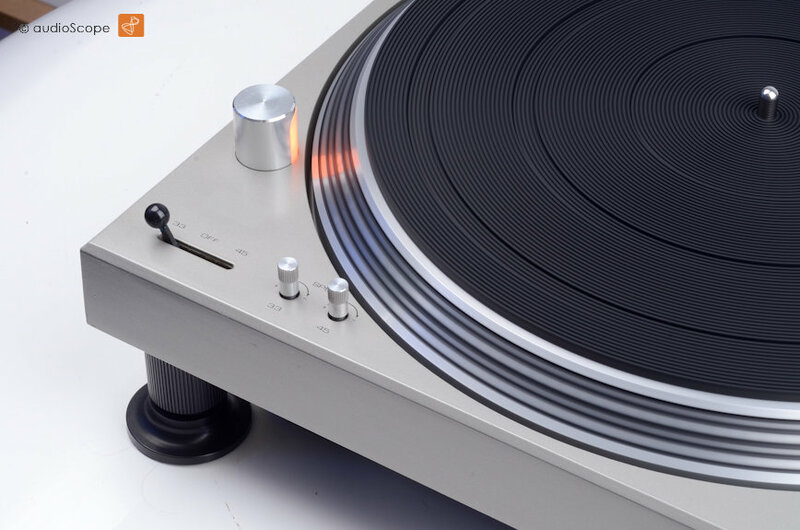 Up for sale is the original rare version of the legendary DJ turntable SL 1200 MK2. 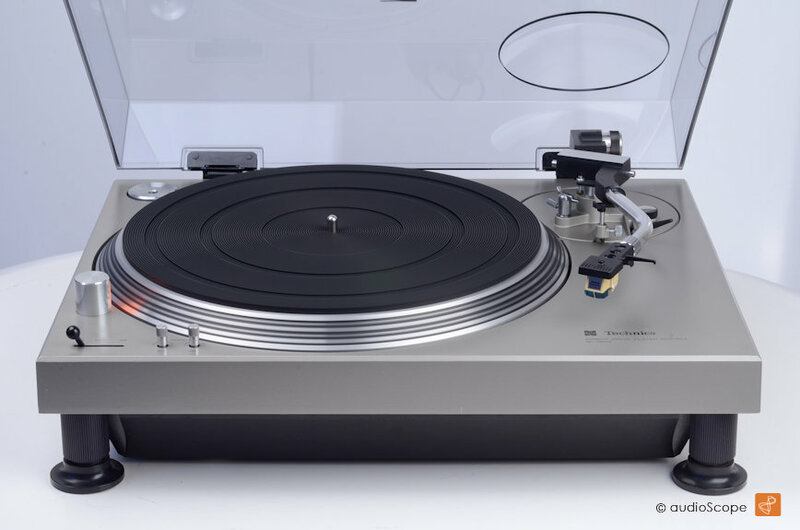 The much more charming unit will surely attract more attention than an SL 1200MK2, even the limited version is not this exclusive :-) (and surely less elegant). The optical and technical condition of this player is near mint. Considering the age of almost 40 years, it looks like new. Cover new. 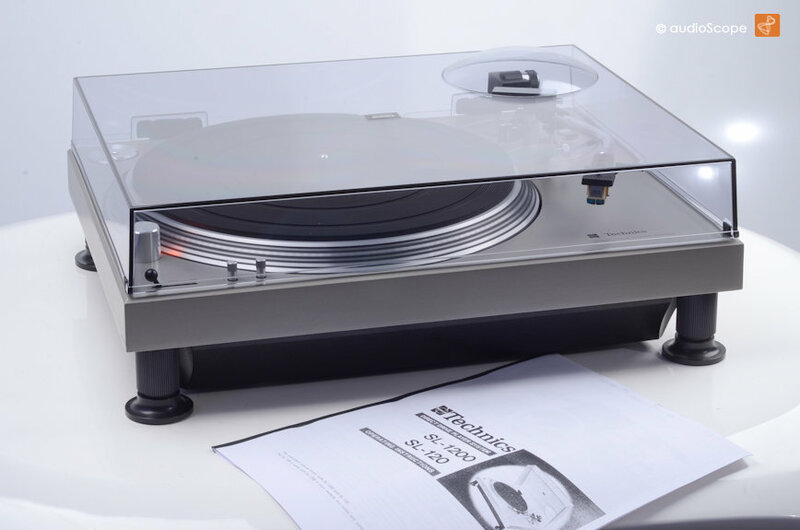 It has been completely cleaned and serviced, so it will look and perform perfectly for the next 40 years. The original lube tube under the platter is still there, very charming. 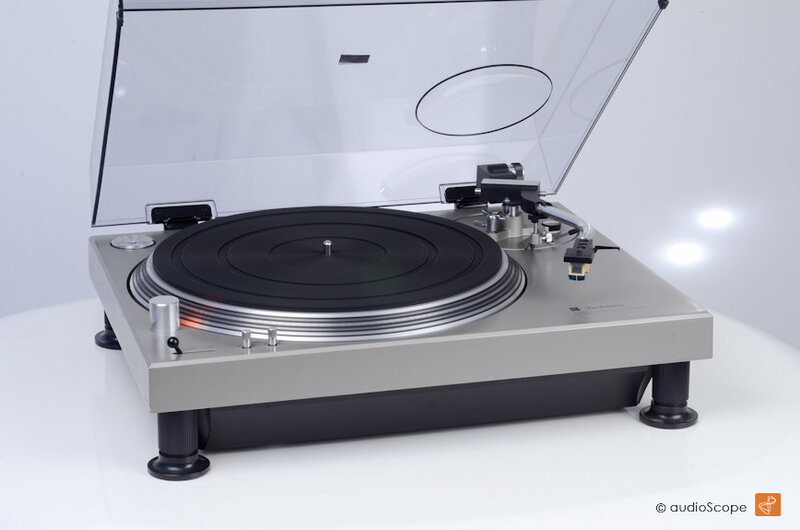 It will be delivered with the original Technics Headshell and Technics EPC 270C II pickup with a new stylus.